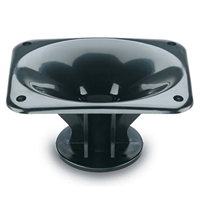 When you are building a new cabinets or just need to replace a broken horn, take a look at the wide range of horn flares available from LoudspeakersPlus. 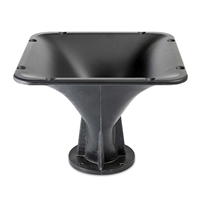 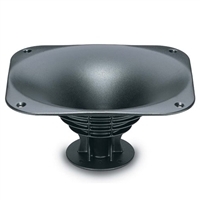 These 18 Sound horns come in a variety of sizes for 1", 1.4", and 2" exit HF drivers. 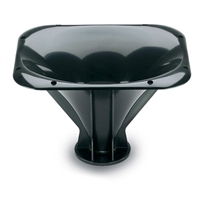 Update your horns with new 18 Sound horn flares.